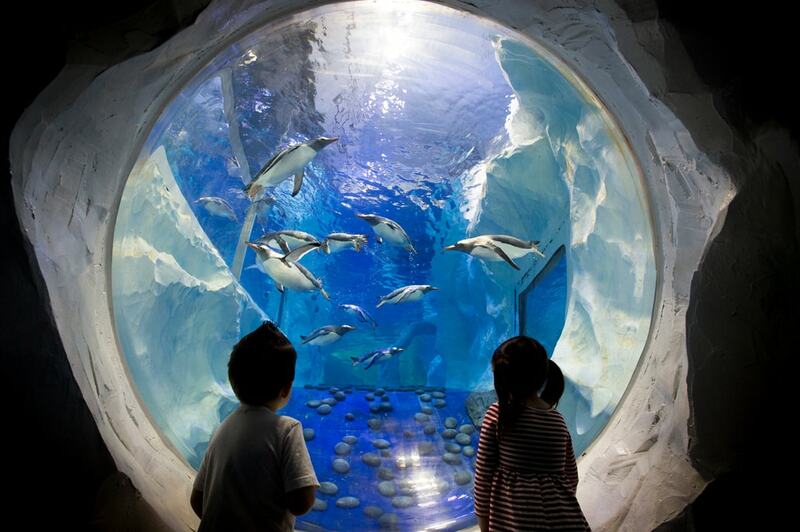 Be transported under the sea in the centre of the city with our amazing collection of marine life. 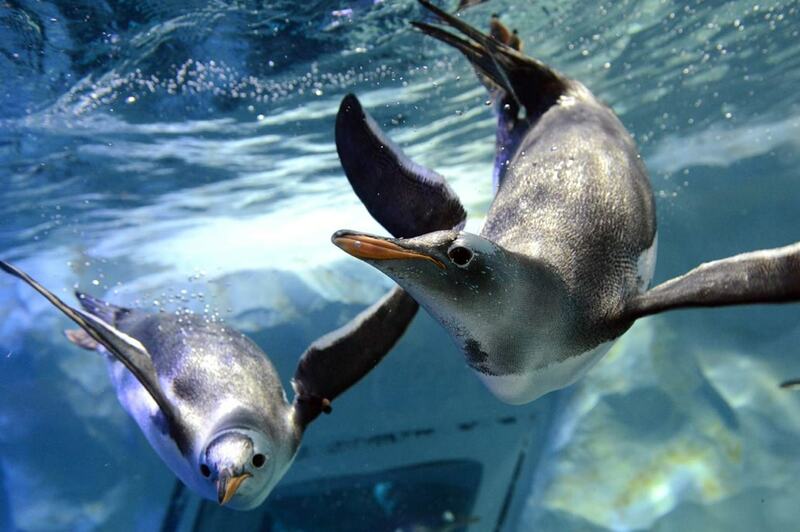 Get up close and touch a crab or starfish, wrap up warm and join the penguins in their Antarctic based home, visit our 4D cinema and be awed, as you make your way through our aquarium, by thousands of inhabitants of the underwater world. Plunge yourself into the astounding world of sea stars! Get up close and discover our Sea Star tunnel and peek-a-boo holes. Learn surprising facts about these elegant creatures. Marvel at the variety of shapes, sizes and colours of the world’s largest Sea Stars. Watch their thousands of legs wriggle as they move around their sandy homes. 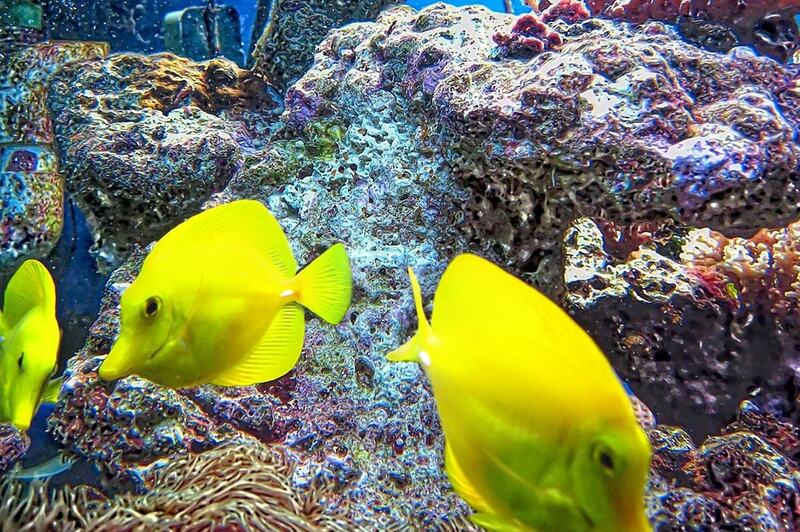 Visitors are taken into the amazing underwater world showcasing the best of everything from the coast of Britain, to the Antarctic and the Caribbean. Get ready for astonishingly close views of everything from humble starfish to graceful rays and tropical sharks in the UK’s only underwater 360° ocean tunnel. Then check out the Penguin Ice Adventure! You’ll be able to come face to face with a colony of Gentoo Penguins and venture into the rarely seen Antarctic landscape. Watch them swim and play, but remember with indoor temperatures of 8 degrees Celsius you’ll need to bring your warm clothes enjoy this exhibit! Plus: All day Rock pool Experience: Touch a crab or a starfish! Visit the 4D Cinema with films that you can feel and even smell. 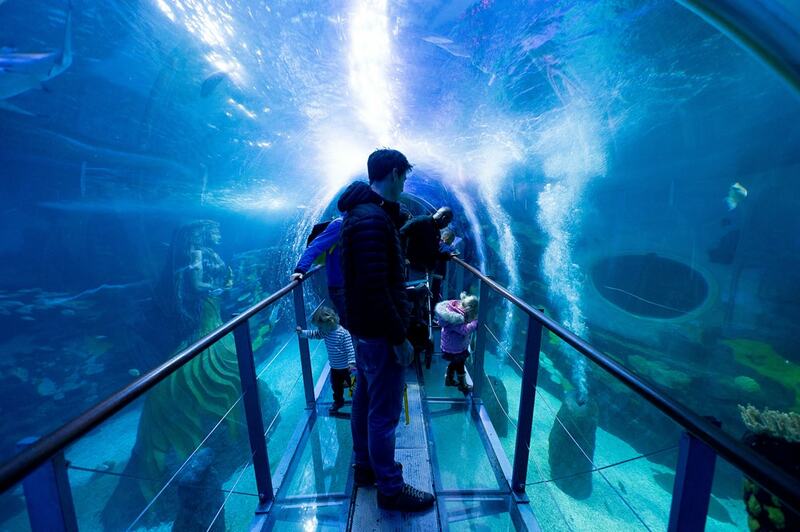 Walk through our 1 million litre underwater tunnel full of sharks and tropical fish! Fun and educational feeding demonstrations throughout the day. Meet our largest residents, Molokai our Giant Green Sea Turtle. Over 60 spectacular displays including rockpools, turtle breeding and awesome tropical features. Over 1,000 creatures including Sharks, Seahorses, Otters and Rays. There’s also a great children’s play area! We are located in the pedestrian Brindleyplace area of Birmingham. The nearest car parks are the Barclay Card arena (formally the NIA) and Brindleyplace. We are a short walk from the city centre.